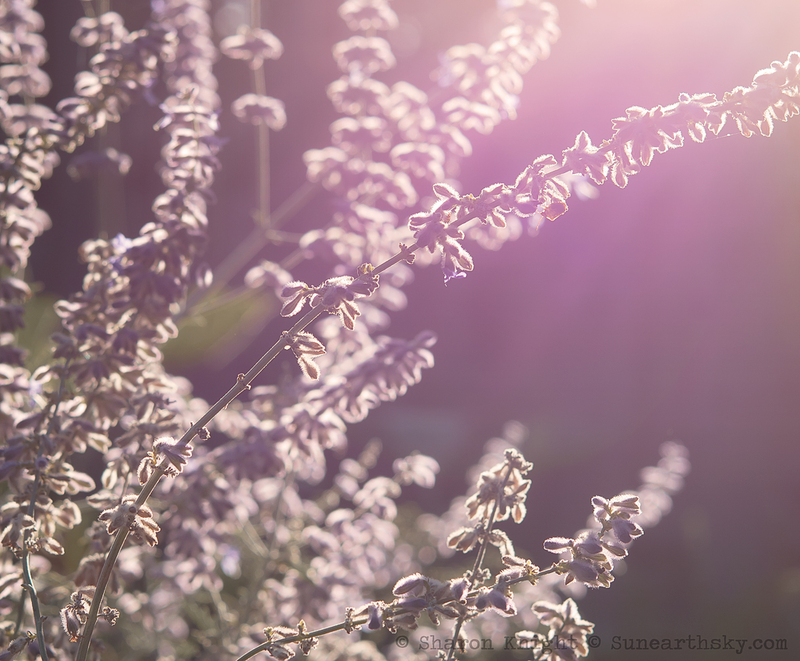 Pingback: lavender light — Sunearthsky — С любовью к людям! Very nice lighting effect. Thanks. i love this photo! so soft and beautiful!